Enter to Win—Be the First to Read these Intriguing New Books! Posted on January 10, 2017 at 9:14 am. Looking for a story your whole book club will love? Be the first to read one of these intriguing and thrilling new novels—simply tell us in a comment below which of these four books you’re most interested in for a chance to win 10 advance reader copies! Fifteen-year-old Yasmin is a social misfit—obese, obsessive and deemed a freak by her peers at school. Yasmin will do anything to become friends with pretty and popular Alice—even if Alice, like everyone else, thinks she’s a freak. When Yasmin notices a sinister-looking man watching Alice from the school fence, she sees a way of finally winning Alice’s affection. Because this stranger, Yasmin believes, is going to take Alice. But as Yasmin discovers more about him, her affections begin to shift. Perhaps she was wrong about him. Perhaps she doesn’t need Alice after all. Trained by Queenie to become a courtesan, and by Mr. Crease—a magician who sees that Tully holds similar special powers to his own—Tully soon becomes the talk of the town. Part historical fiction and part magical realism, this juicy, jaw-dropping story will linger long after the last page is turned. When a startling discovery convinces him more than ever that these are not just hallucinations—that Rosa really is alive—Jar is thrust into the heart of a larger intrigue that may finally shed some light on Rosa’s death…even as it dangerously threatens his own life. Lily Gullick lives with her husband, Aiden, in a brand-new apartment opposite a building that has been marked for demolition. A keen bird-watcher, she can’t help spying on her neighbors. Until one day Lily sees something suspicious through her binoculars, and soon her elderly neighbor Jean is found dead. Lily, intrigued by the social divide in her local area as it becomes increasingly gentrified, knows that she has to act. But her interference is not going unnoticed, and as she starts to get close to the truth, her own life comes under threat. Which title will your book club love? Let us know in the comments below and be entered to WIN 10 advance reader copies! Brandie Kirk is a Marketing Assistant at MIRA. An avid genre-reader, most of her purses have one broken strap from carrying around too many hardcover books. When she doesn’t have her nose in a book you can find her on the rugby pitch, snuggling with her dog Cooper, or knocking over yet another cup of tea. Win A Copy of The Object of Your Affections by Falguni Kothari AND the Necklace from the Book Cover! #StrongWomenRead: Giveaway! Wrap Up Your Year With Three Great Reads! Giveaway! Don’t Miss This Robyn Carr Sweepstakes + Get a FREE Excerpt of Her New Book! It’s International Friendship Day! Celebrate with a Great Book + Giveaway! The Watcher- sounds just eerie enough. 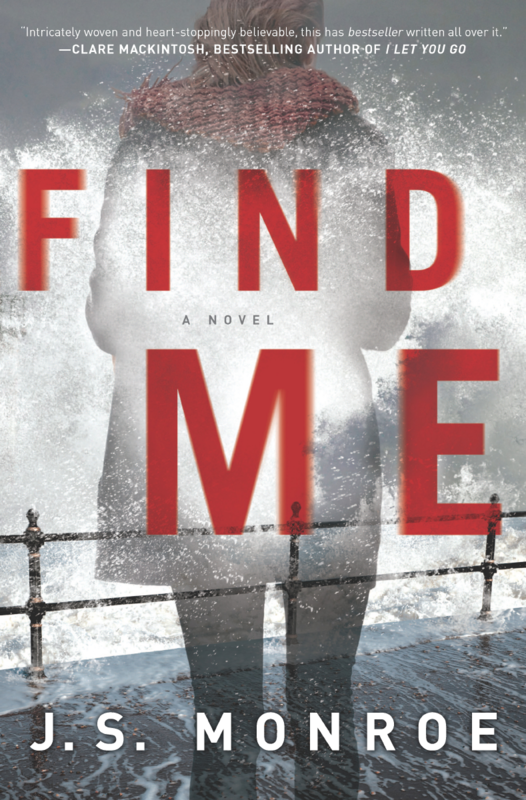 Looking forward to “Find Me”, the others look interesting too. The Watcher. But looking forward to the others also. An Almond For A Parrot sounds intriguing. All sound like good reads. The Watcher…our focus is mystery. Things We Have in Comman sounds perfect for our group of teachers. The watcher seems like a great start to the new year and could be a real conversation piece! My book club would enjoy them all but Things We Have in Common would be a great fit. We all have very different taste in books SO suspenseful reads are always a hit. The best part of book club is reading all kinds of books! Would like any!! I’m delighted to find so many resources on the Internet for all of us BookLovers! All of these books sound good, but I think “Things We Have In Common” would be a good place to start! These all sound so good! It’s hard to pick, but I think my book club would enjoy An Almond for a Parrot by Wray Delaney the most. Thanks for the chance. The things we held in common!! My book club would love the Watcher! We all grew up on the Cambridge area- the setting of the novel would appeal to us. We also love mysteries. Please pick us. FIND ME. All four sound great. An Almond fora Parrot looks good! Things we have in common sounds like a good read! I would like to read the interesting sounding book The Watcher by Ross Armstrong. thanks for the chance to snag a book too. 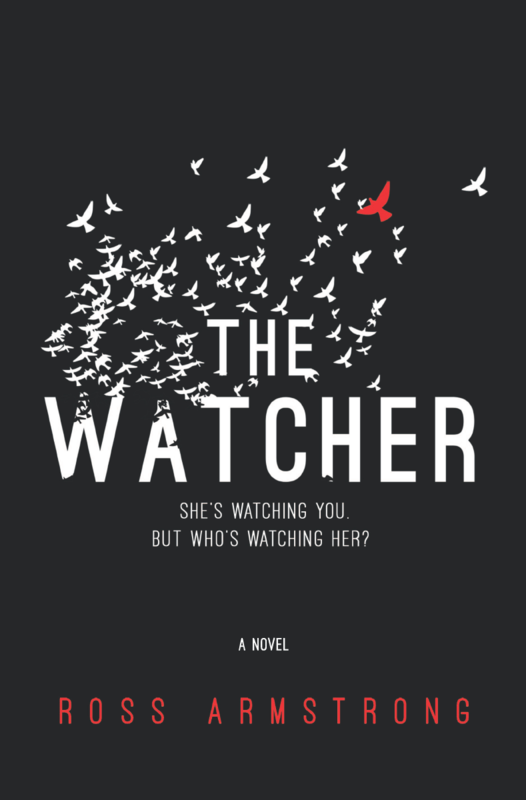 Our International Mystery Book Group would most definitely enjoy “The Watcher”. The Watcher looks interesting to me! These all look good to me. FIND ME! LOVE a great thriller! I am a voracious reader!!! 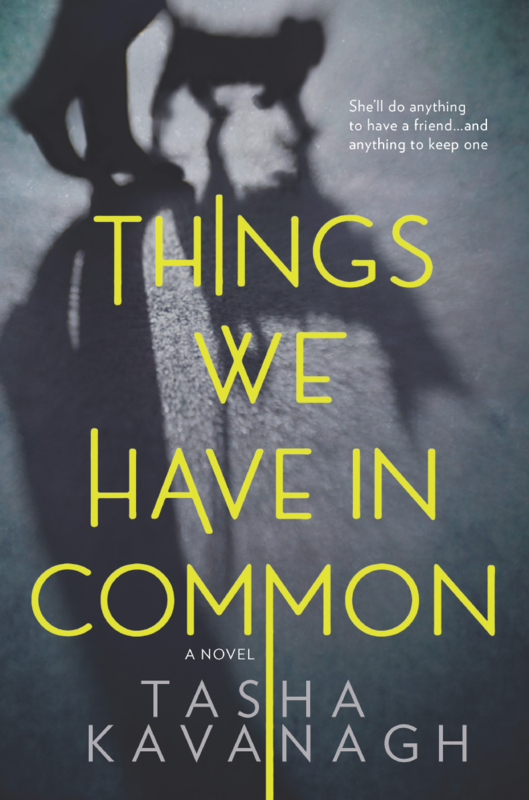 Things We Have in Common by Tasha Kavanagh sounds like the perfect book for our YA book club for adults. 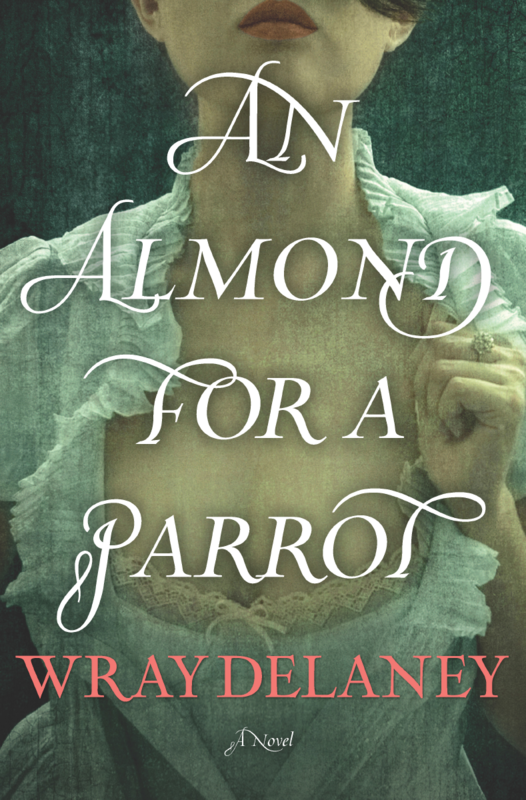 “An Almond for a Parrot” sounds very intriguing! “An Almond for a Parrot” sounds great. Things We Have in Common. Seems to have a lot of themes, e.g., acceptance, moral issues, that will lead to a good book club discussion. Things We Have in Common. I was an outlier in school. The Watcher would be my first choice, but would like to read all of them. A good selection. 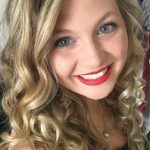 Excited to discover new (to me) authors! Things We Have in Common sounds like one my group would like. Things We Have in Common sounds like one my group would enjoy. Things We Have in Common – as a teacher and an avid reader, this sounds like one that will be enlightening and engaging on multiple levels! Would love Find Me or Watcher. Am almond for a parrot. My book club members, all seniors, would be delighted to read any of the three selections. I’m sure many have never seen an ARC. How thrilling to read a book unavailable to the marketplace. I would be most excited for An Almond for a Parrot! Find Me My group loves mysteries. I have read and reviewed THINGS WE HAVE IN COMMON. An odd book with odd characters. All of them, but, Things we have in common, will be first…………. An Almond for a Parrot would be a great book club read!